If you want to build lobster farming then there are several preparations you need to do. Farming lobster is a method which has been used since early 20th century in order to meet high market demand. 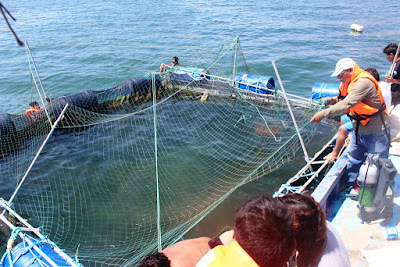 Since lobster is highly priced, many people start to build their own lobster business with some farming method. And if also want to have one, you need to prepare good location so the lobsters can live a healthy place with clean water and food supply. Here are some of the tips to create DIY lobster farms. To get the best place for you to start lobster farming, keep in mind that you need to select a pond that near a canal or river in order to ensure water supply is always available. However, if you pick a location that far away from water source, then just make sure you fit some tube constantly to supply the water. In addition, select a place where natural sunlight can go through because it will help the lobster grow healthier as well. 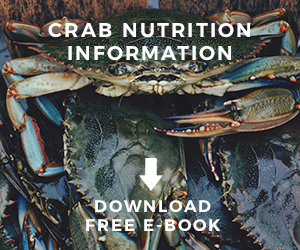 Since most of lobsters live in salt water, you may need a direct source for sea water. Another option is to buy a kit to salinate the water. - The tiger lobster or also known as Panulirus ornatus which can be recognized by spots on the legs. 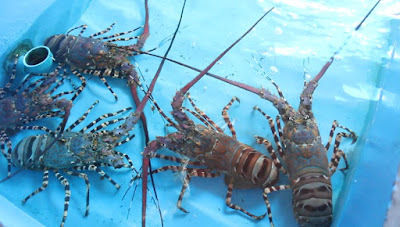 - Adik-adik lobster or also known as Panulirus edulis which can be recognized by its back that appears reddish in color. - The bamboo lobster or also known as Panulirius versicolor which can be recognized by stripes appear on the legs just like bamboo. Out of the three, the two most common farmed lobsters are tiger and bamboo lobsters. It is because both of them can grow very fast to reach the desired marketing size. It is mean that they offer more profits. Before you do any kind of lobster farming, you need to prepare the ponds. You need to do it carefully to make sure an environment that safe for the lobster to grow. First, clean and disinfect the ponds using cleaning agents. The agents will remove all the harmful substances including viruses, bacteria, and gas. To ensure aquatic organisms growing, you can place cow dung at the bottom of the lobster ponds for several days (around a week or so). It will provide natural growing place for the lobsters. 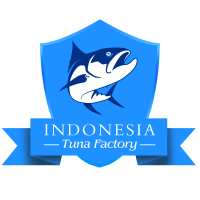 You need to find lobster larvae supplier which can deliver you high quality larvae. 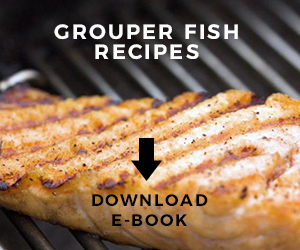 You can stock some lobster larvae from hatcheries or fisheries. For early lobster farming, just purchase 10 lobsters weighing from 150 to 200 gr in a 1 square meter of pen. Usually, there are about 10 thousands of lobster’s larvae can be supplied per acre. Find larvae supplier near you pond location to limit the damage of the lobster larvae during transportation. Please take a note that larvae cannot grow healthy in a place with high density conditions. You also need to make sure the larvae when they are start to growing up, do not kill each other. This is why; you better to not stock small larvae with bigger larvae because it will lead to cannibalism. The huge larvae will start kill and hunt for the smaller larvae. Feed your lobster two times each day with some food supply. 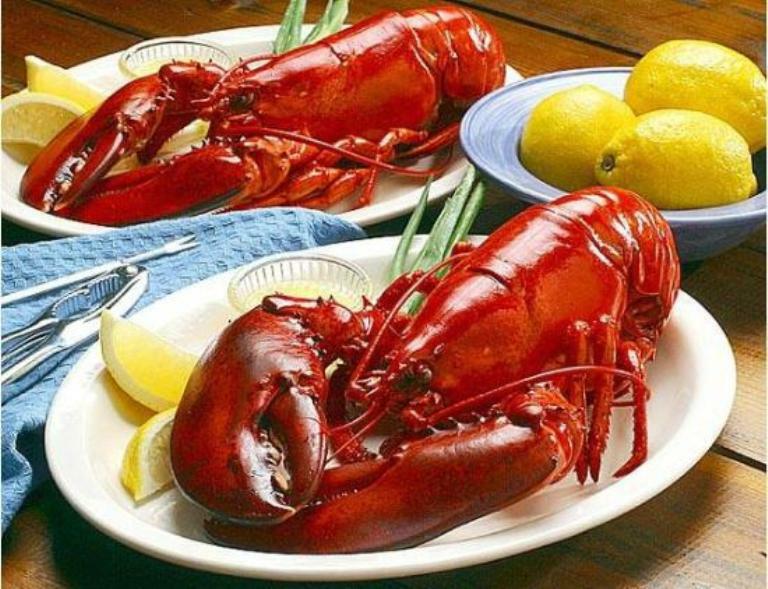 Since lobster is a carnivore, you can feed them with smaller fresh fish. If the lobster larvae still so young, you can feeding them seaweed or ask expert about what kind of food you can give to them. Do not forget, to check and monitor the growth of the lobster at least twice per month. It will ensure the track record of the lobster. To avoid the lobster fighting and eating each other, you need to make sure there is enough room for underwater pens so the lobster can grow healthier and survive. If the space is too small, the lobsters will get crowded and in the end they will fight each other even before they start to develop their shell. To avoid the lobster escape, set a net by setting a bamboo slats on the top of the underwater pens but let tiny space for feeding them. In lobster farming, you need to create good waste management. You need to set for good filtration for the water so you can prevent possible disease caused by harmful agents to spread on the ponds. In addition, after you feeding them, always clean the pen and remove the sediments two times per month. The last thing to do after you wait the lobster become adult and mature is to start harvest your hard work! It usually takes about 6 to 7 months before you can harvest the lobsters. 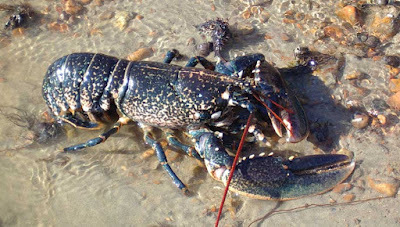 The lobsters will reach weight about 800 – 1000 gm. To harvest them, gently scoop them up using the net. After that, place them onto clean basin filled with seawater. Never harvest the lobsters during raining because they might die from the contact of freshwater. Looking for potential buyers is almost as difficult as build lobster farming. You need to find good customers to make a deal with you. After you successfully find one, deliver the lobsters quickly to prevent stress.